Award6base: Nigerias Can Die For Titles And Degree By Onwuka U...Late Miss Tehila NwaoguRev. 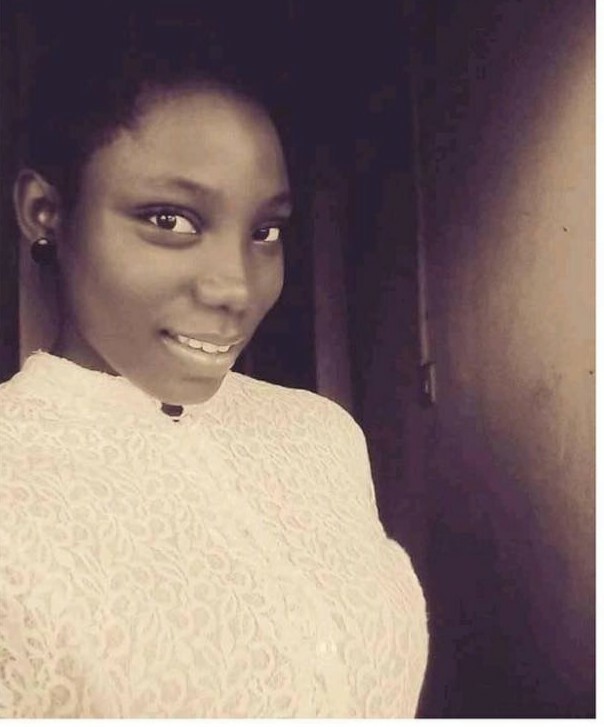 Stafford Nwaogu, the presiding Bishop of Praise Centre Incorporated, Owerri, Imo State, has lost his daughter, Tehila, following a gas explosion on Sunday, June 3, 2018, while the Bishop was presiding over service. Tehila was buried on June 9, the day she was to celebrate her 24th birthday. She had finished conducting the first session of service on that day and went back to the house to have her breakfast for the main church service, when the incident happened. “She went to the house and on lighting the gas burner at the kitchen, flame overtook the kitchen and burnt her,” a source told Punchng.